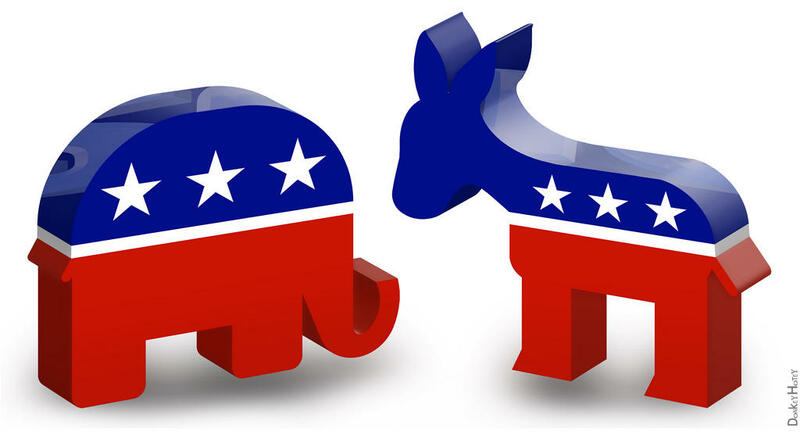 Embattled and accused of being irrelevant, Missouri’s two major political parties are beefing up their operations nonetheless in preparation for next year’s high-stakes elections. That’s particularly true for the state’s Democratic Party, which already has taken on two staffers charged solely with assisting the party’s likely nominees for governor and the U.S. Senate: Chris Koster and Jason Kander. The salaries for the two new communications people appear to be covered largely with donations from national groups, such as the Democratic Governors Association, which kicked in $18,000 a few days ago. The early staffing also may reflect beliefs that the 2016 campaign season in Missouri will largely be driven by the contests for governor and the U.S. Senate, and not by the presidential battle. Missouri Democrats appear to be seeking to duplicate their successful 2012 formula, in which the party was able to separate the statewide races – which Democrats largely won – from the presidential contest, which saw Republican Mitt Romney handily carry Missouri. The Missouri Republican Party, meanwhile, is seeking to expand on its 2014 success in winning huge majorities in the state House and Senate. Republican legislative leaders have been using those numbers lately to overrule the veto pen of Gov. Jay Nixon, a Democrat. The state GOP also appears to be emerging from several months of internal turmoil, prompted by the Feb. 26 suicide of then-state Auditor Tom Schweich, a Republican candidate for governor. 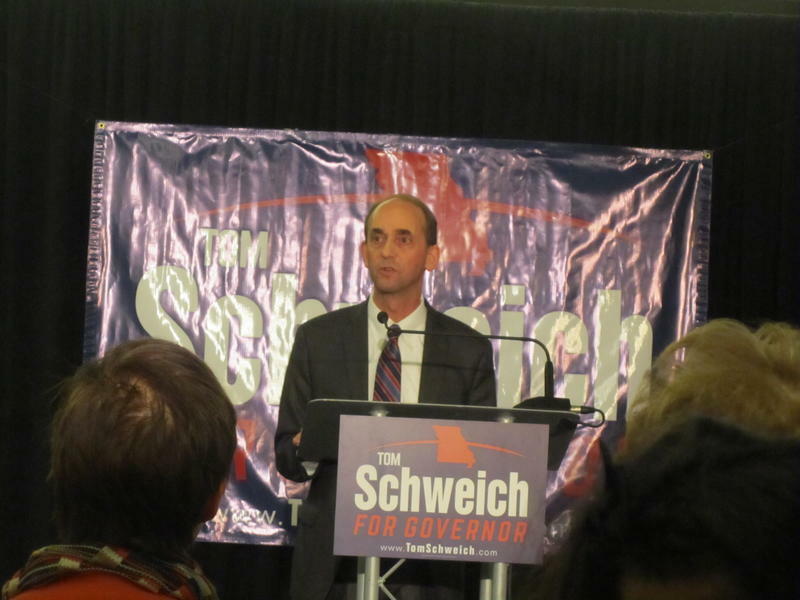 Schweich had been at odds with party chairman John Hancock for months before the internal party election, held just days before Schweich killed himself. Some of the auditor’s allies – notably former U.S. Sen. John C. Danforth, R-Mo. 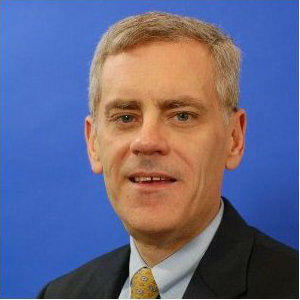 – sought to place some of the blame on Hancock. That furor appears to have died down with the release of the police report indicating that Schweich had been emotionally troubled for some time and suffered from health problems. So far, Hancock is staying on. Hancock has said his focus is on retiring the party’s debt, which he has estimated at about $100,000, and putting the state GOP on better financial footing for next year’s contests. He also is promising to revamp and reinvigorate the party’s get-out-the-vote operations. National Republican aid is expected to pour in on behalf of U.S. Sen. Roy Blunt, R-Mo. For now, Blunt appears to be focused on his official duties. In recent weeks, he has retooled his Senate staff, which for the most part can’t be involved in his campaign. Dave Robertson, a political science professor at the University of Missouri-St. Louis, said a key question will be how large a role is played by outside groups in the state’s contests for U.S. Senate and governor. Although independent campaign groups, often called Super PACs, have become major players in presidential contests in the past decade, Robertson predicts they’ll jump into Missouri’s 2016 contests for the U.S. Senate and governor. Both posts are pivotal to the plans of the national parties, Robertson said. Control of the U.S. Senate in 2016 could hinge on the outcome in Missouri, he said. And governorships have become key cogs in the national battles over implementation of various national initiatives, such as President Barack Obama Affordable Care Act that revamps health-insurance coverage. “Republicans have been able to really confound the Obama administration’’ by taking control of state legislatures and electing a majority of the governors, Robertson said. Democrats, meanwhile, are expected to push back by pouring more money into state contests and legislative races. That’s where the state parties will fit in, Robertson said, because they can be indispensable in campaign coordination in state and regional contests, and in overseeing grassroot organizing. But in Missouri, anyway, the state Republican and Democratic parties have less money than they used to have to finance such operations. When campaign-donation limits were in effect, from 1995-2008, donors gave the state parties the excess sums that couldn’t go directly to the candidates. But since donation limits were removed in 2008, most of the major campaign dollars in the state now flow directly to the candidates. The lack of limits hasn’t helped the state parties. 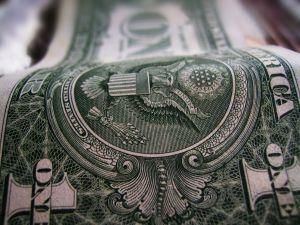 The parties’ latest state campaign finance reports illustrate their tight finances. The state GOP reported $25,304 in the bank as of March 31, while the Missouri Democratic Party had $66,994 on hand. A decade ago, both parties routinely reported bank accounts in the six figures. One notable point in the state reports is that the Missouri Democratic Party had outspent the state GOP by about 5-to-1 so far this year, as part of the spending ramp-up for 2016. Hancock expects the Missouri Republican to soon catch up. Missouri Secretary of State Robin Carnahan didn't mention it yesterday during her Senate primary victory speech, but the Missouri Republican Party -- and her mother -- made note of it today. Today is Robin Carnahan's 49th birthday. It's also the 49th birthday of the nation's 44th and current president, fellow Democrat Barack Obama. The Missouri GOP and former Sen. Jean Carnahan, D-Mo. -- who both make note of the U.S. Senate race -- obviously have different takes on Robin Carnahan's shared big day. The Missouri Democratic Party owns up to two special websites -- theveryworstofwashington.com and favorofthemonth.com -- set up solely to highlight what it views as the failings of the Republican nominee for the U.S. Senate, Roy Blunt. Kansas City - President Barack Obama has Democratic company – just-announced U.S. Senate hopeful Jason Kander – as Missouri Republicans’ favorite verbal punching bag. 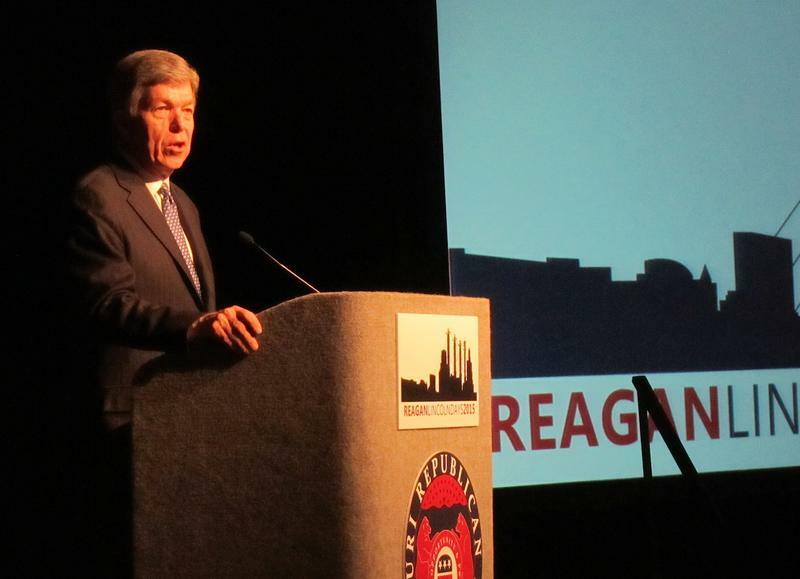 That was evident throughout this weekend’s annual Reagan-Lincoln Days, held this year in Kansas City. As expected, leaders of the Missouri Democratic State Committee have re-elected Roy Temple as state party chairman, despite the party’s poor showing last fall. Temple faced no major opposition during Saturday’s vote, held at the Truman Hotel in Jefferson City. 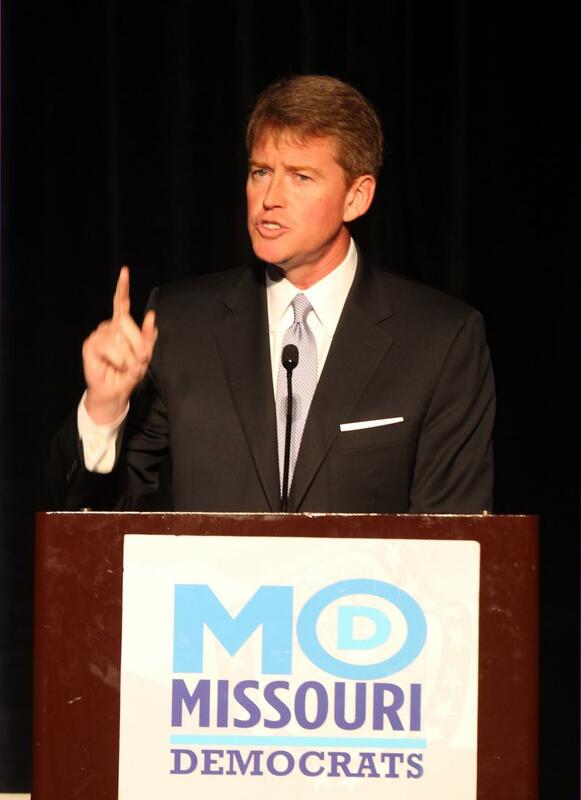 He is close to U.S. Sen. Claire McCaskill, D-Mo., and state Attorney General Chris Koster, who had supported his initial ascension to the top party post in 2013. St. Louis Comptroller Darlene Green was re-elected as the state party’s vice chairman. U.S. Sen. Claire McCaskill, D-Mo., has underscored her influence within the Missouri Democratic Party by writing a check for $240,000 – making her the new top donor for the party. And wealthy financier Rex Sinquefield has donated another hefty sum to one of his favorite officeholders, St. Louis County Executive Charlie Dooley. But Sinquefield gave even more Monday to a Republican rival for Dooley's job, state Rep. Rick Stream.